-During the interview, he speaks about what inspired him to go into this field after such a multifaceted career in other areas, as well as the high level of misunderstanding in regards to concussions and CTE. -He also sheds light on some of the preventative and curative measures that have begun to be implemented in the gradual process of full understanding and treatment of CTE. 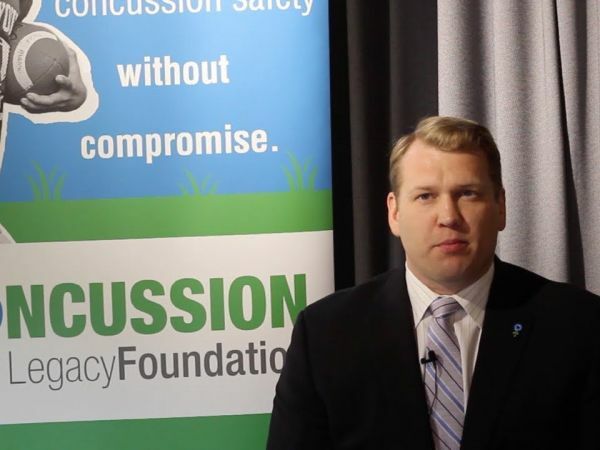 -Dr. Nowinski shares his own opinions and advice on the best way to combat the concussion crisis we have in our country, in which he calls for a significant reduction of opportunities for aggressive contact, especially at an early age. He provides some perspective on what he sees in the future for sports such as football and hockey.